This 29,378 sq.ft. 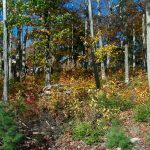 corner lot has 218′ of frontage on a town maintained gravel road and 140′ of frontage on a private gravel road. An old fieldstone wall serves as the rear boundary of the property. The woods are a mix of beech, birch, pine, hemlock and fir. 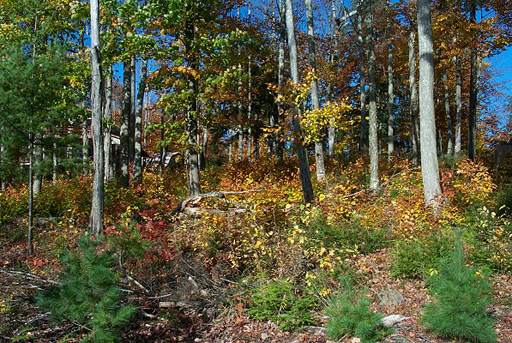 A clearing in the center of the property provides an excellent setting for a rustic cabin or a year-round home. 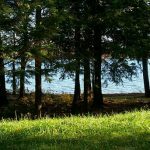 Access to Big Indian Lake, one of the most beautiful lakes in Maine, is just a few hundred feet down the road via a common lake lot. 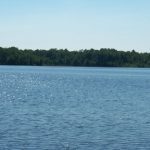 The lake, approximately 4.5 miles long and 1 mile wide, remains largely undeveloped and offers excellent boating, swimming and fishing, for smallmouth bass, chain pickerel, brook trout, and perch. Area stream fishing is also excellent. Power and telephone are available at the property. 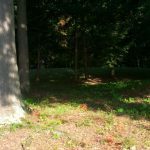 Property Access: Ballard rd. & private rd. 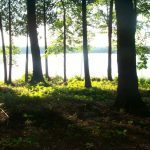 Located in St. Albans in Somerset County - Come and discover spectacular REMAINING PARCELS WITH DEEDED lake access situated on a private cove surrounded by serene water at the northern end of Big Indian Lake. 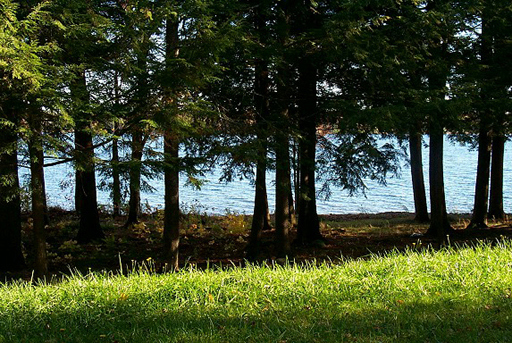 Take in glorious views of the gorgeous and expansive lake, surrounding hills and quaint farms. 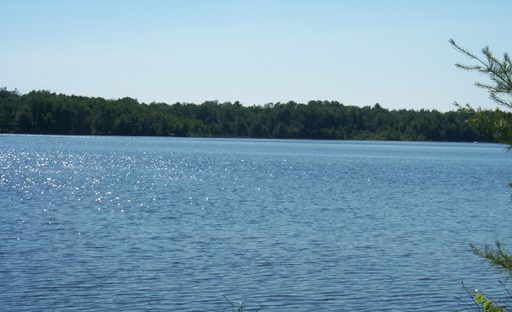 Still in its natural state, undisturbed from big building and development, the four-and-a-half mile long and one-mile wide Big Indian Lake offers excellent fishing for small-mouth bass, brown trout, chain pickerel and perch. Several small brooks nearby provide great trout fishing. 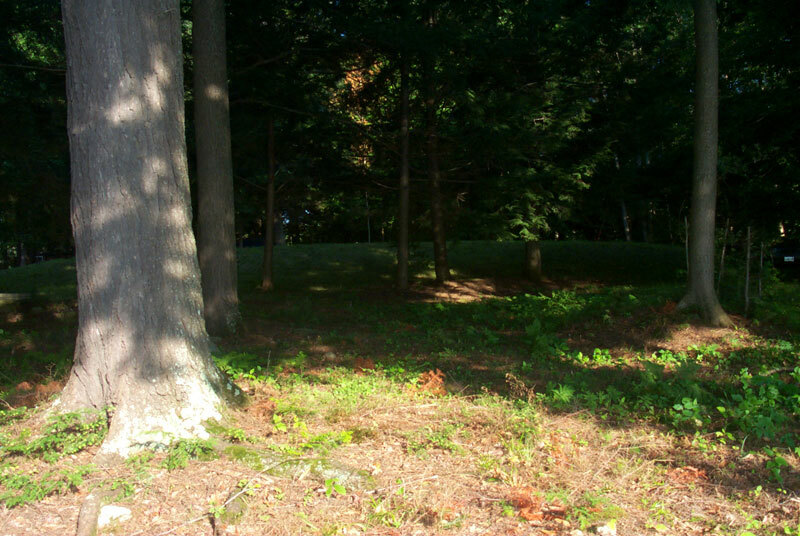 Each lot, nestled among 100-year-old pine, maple, hemlock and ash trees, beautiful views and privacy. 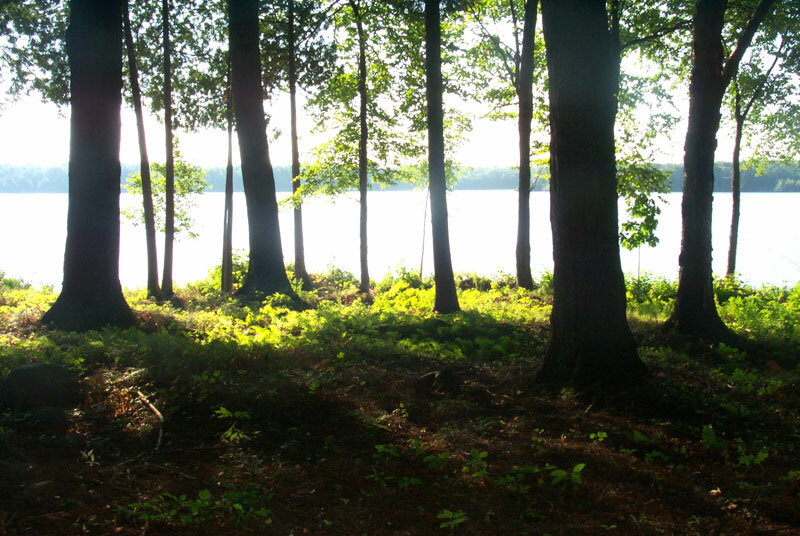 These exquisite forests have been left in their natural state, leaving Mother Nature's work pure and pristine. The lots are served by a private road association.